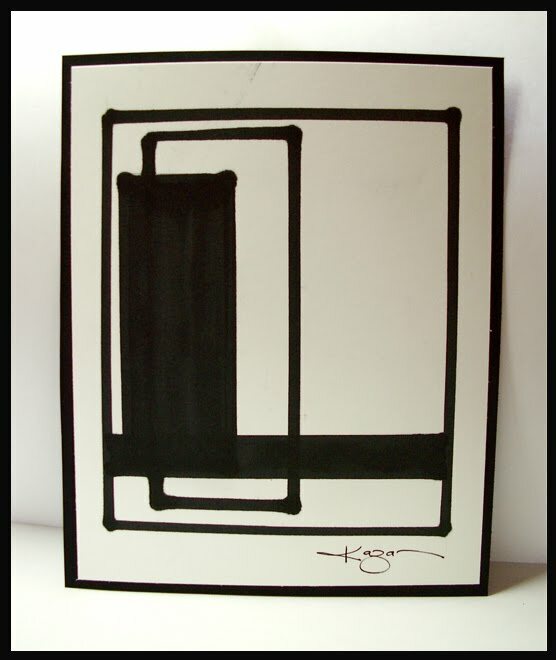 2 Sketches 4 You: Kazan's Sketch 53 & an Anniversary! Kazan's Sketch 53 & an Anniversary! This week we have something extra special planned as part of our two week celebration: Our Design team worked with the beautiful stamps from Wplus9 who is our sponsor this week. But wait there is more.. The fabulous people over at Scor-it, together with Cathie Allen, have come up with a fab new tool called Position-it. 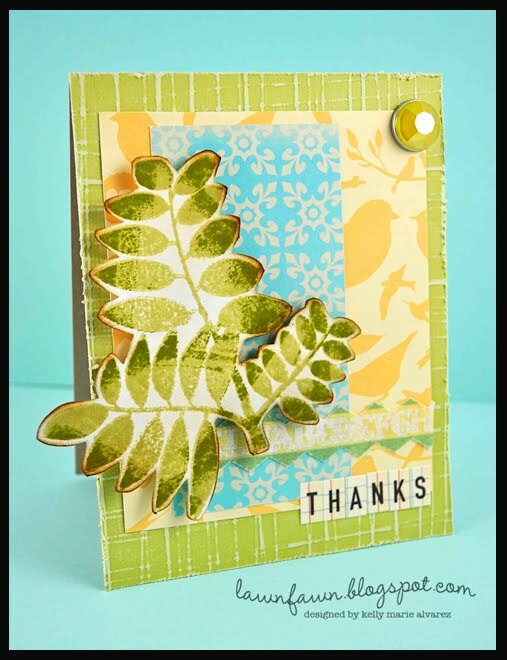 Each of our Designers has created a fun tutorial demonstrating how to use this 'non-slip' positioner with their Wplus9 stamps. 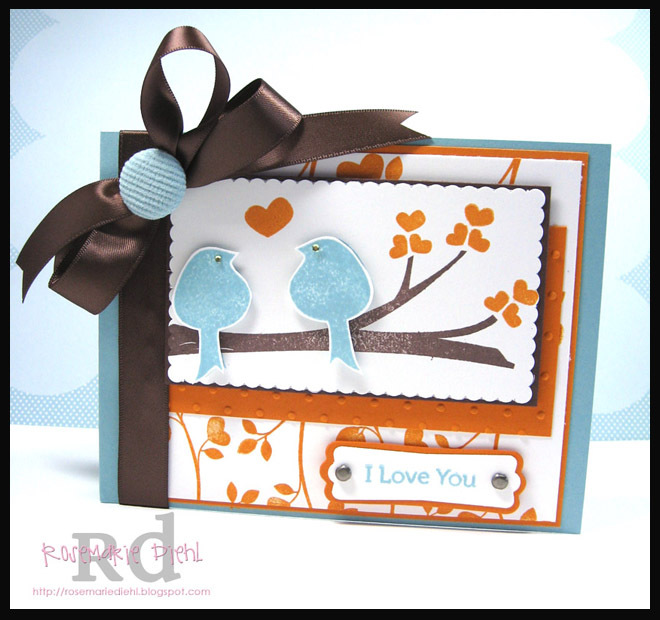 Links to these tutorials have been provided under each designers card. Inspiring Design, superior quality, infinite possibilities. Dawn Woleslagle, a self-taught graphic artist and designer, has created collections of high quality photopolymer stamps and adorable digital products which capture the imagination and fuel the creativity. 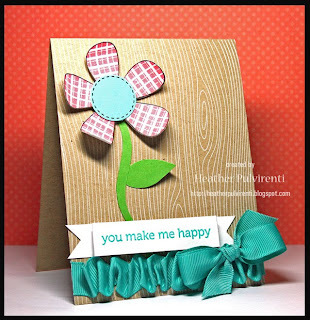 Her photopolymer stamps come in darling sets like Funky Flowers and Funky Foliage to the fabulous new releases which include Backgrounds , Kisses & Cuddles and the uber hot Woodgrain Silhouettes Bundle. WPlus9 also boasts an all star Design Team - and I mean All Star (you may recognize the talented Savitri Wilder, a former 2S4Y Designer and our very own Heather Pulvirenti on there) who all wow us with their creativity on the WPlus9 Blog. We know how much you love challenges and WPlus9 has a fun one for you too. Every month they feature a color challenge called "Color Cue" and one lucky player each month will be featured on the homepage of the store! $25.00 gift certificate to WPlus9! 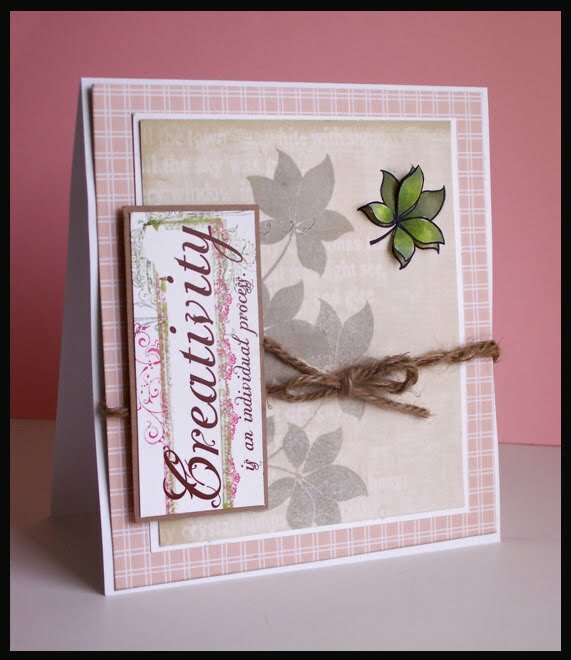 The winning card will be announced as the Card of the Week on Sunday, May 30th here at 2 Sketches 4 You. Happy Anniversary you all!! Gorgeous creations!!! Hello, GIRLLLLZZZZ! I'm dizzy, I'm delighted, I'm THRILLED! It's AMAZING to see what you MASTERS have done with Dawn's wonderful images! Congratulations on your Anniversary - what a fabulous week to be celebrating your super challenge in collaboration with WPlus9! Super-delicious fun, indeed! Thanks for sharing the love of the "game!" Had a ball playing with your awesome sketch! Yee Haw! A happy anniversary to you all and what a fabulous weeks that will gonna be and what a prize to win love it. Happy Anniversary! Love the sketch and had such a great time playing along. And kudos to the fabulous creations by the Design Team!!! Love what you did with Dawn's stamps! So inspirational! Happy Birthday 2S4Y!!! I cannot believe it is two years already. Thank you for continuing to inspire us every week. My fave challenge blog EVAH!!! Happy Anniversary ladies! 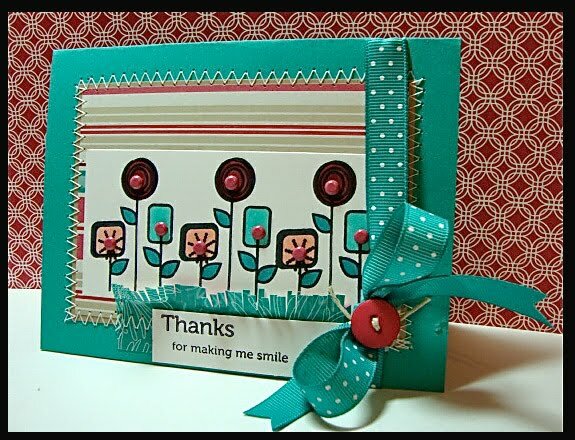 Thank you for inspiring all us card makers to create some of our best work! Here's to many more sketches!!! Wow.. Congrats on 2 years.. It sure doesn't seem that long. Love the sketch this week and all the creations. So glad I was able to play along once again. Happy Anniversary! I so enjoyed this sketch and definitely have to play along more often. I just love all of the design teams cards! Awesome work, thanks for presenting my stamps in such a fantastic light!! Congratulations on your anniversary! I love it when women are empowered with their ideas and turn them into gold! I'm glad you did! Happy Anniversary to you all! A great prize to win, thank you. The cards are great, the competition is high. 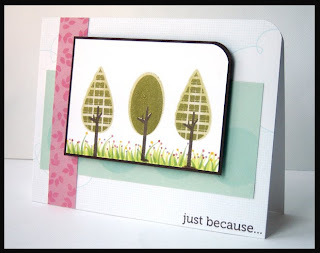 I had great fun creating this card and going back to just using my paper trimmer. Love the sketch and your wonderful creations. This is my first time using your sketches! Loved this week's sketch! Thank you! Happy Anniversary and thanks for the fabulous sketch to play with! Wooohoo Happy Annivsary 2S4Y! Thanks for a great sketch! Happy Anniversary!!! Thank you for all the hard work and great sketches. I am so inspired by the DT cards every time. Sorry for the double links and please delete the first one if you like. Happy Anniversary!!!! And a great sketch to work with . . loved it! 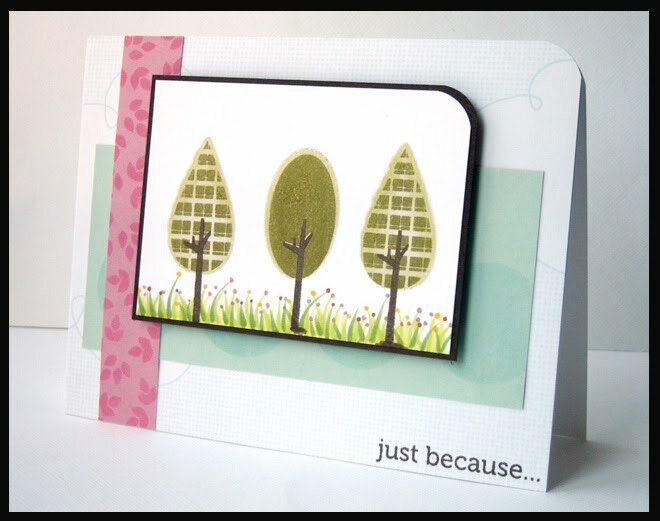 thanks for an inspiring sketch yeat again heres my wannabe card have great weekend! Happy Anniversary! 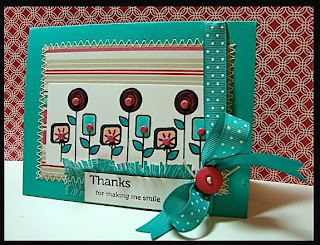 I only discovered this blog this week but am very grateful for allowing me to be part of it! Thank you! Greetings from Portugal! Glad to be back after missing a week! And happy 2nd birthday to 2S4Y! I had fun with this awesome sketch!! Thank you - for all the skteches!!! and ideas!!! Great sketch - and happy anniversary. Please exuse me for not linking to you today - I'll do that over the weekend - as I'm in a hurry today. Happy Anniversary and thanks for the great sketch.